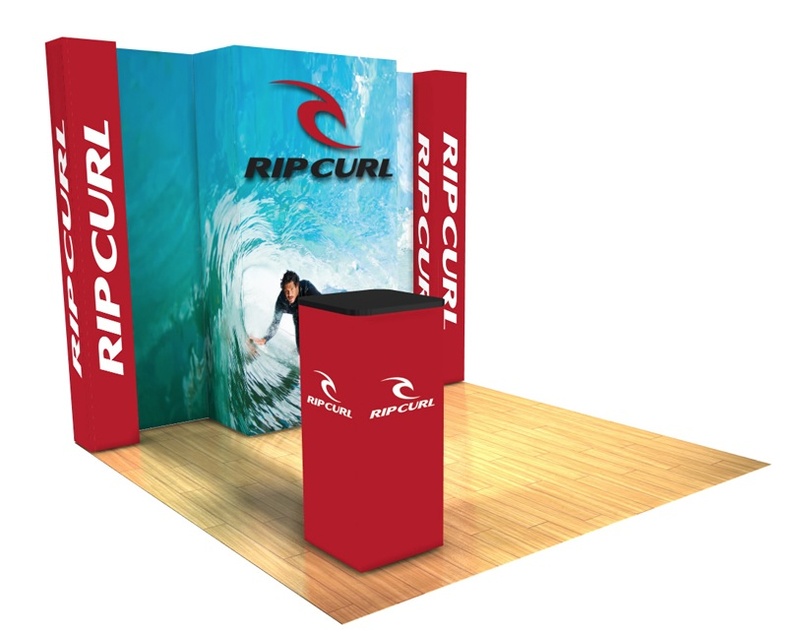 The PANORAMIC display structure is completely hidden making your message or brand, a 100% clear focus. 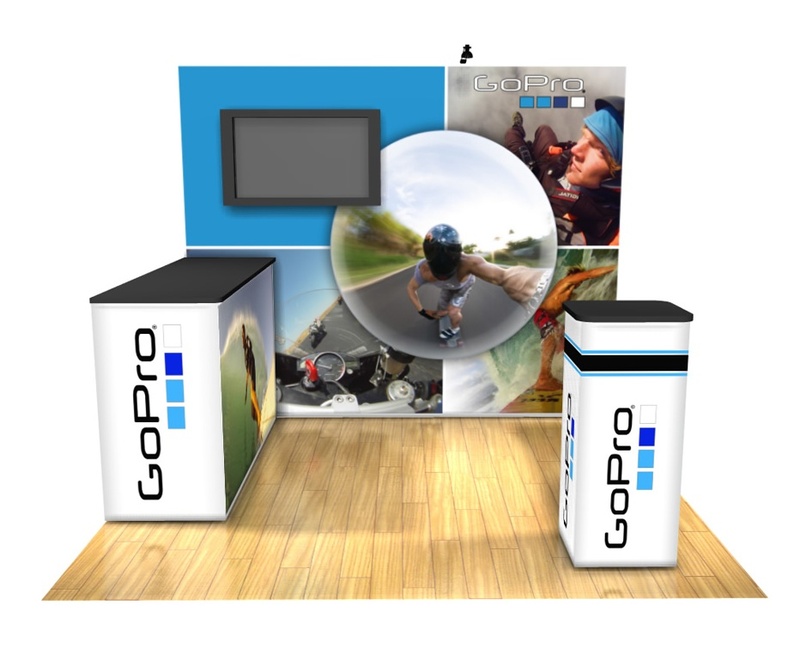 The revolutionary full graphic system that puts the power of exhibit design, start to finish, in your hands. Think beyond the structure - if you could, what would you create? 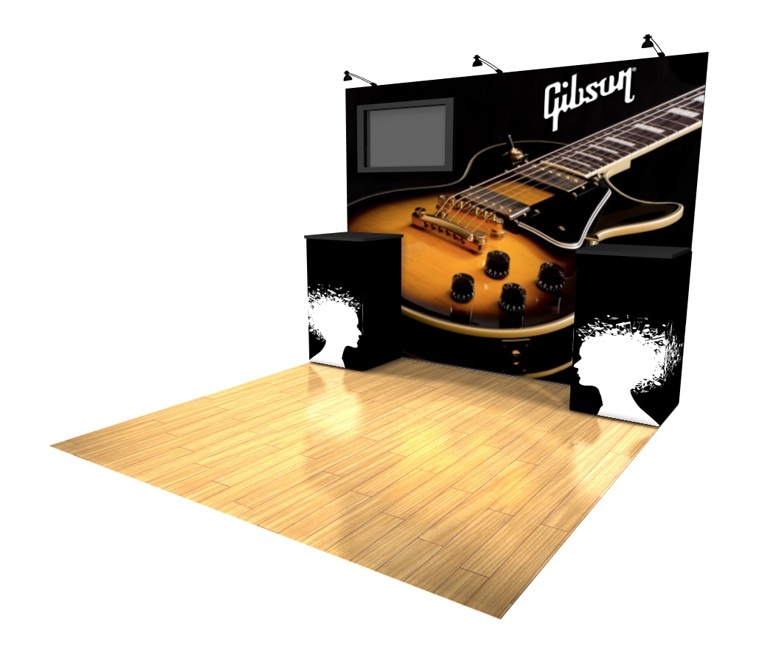 PANORAMIC from Thompson Kerr Displays, isn't just a graphic system...it is the graphic. It is the design. Design that surpasses all visual frame restrictions. 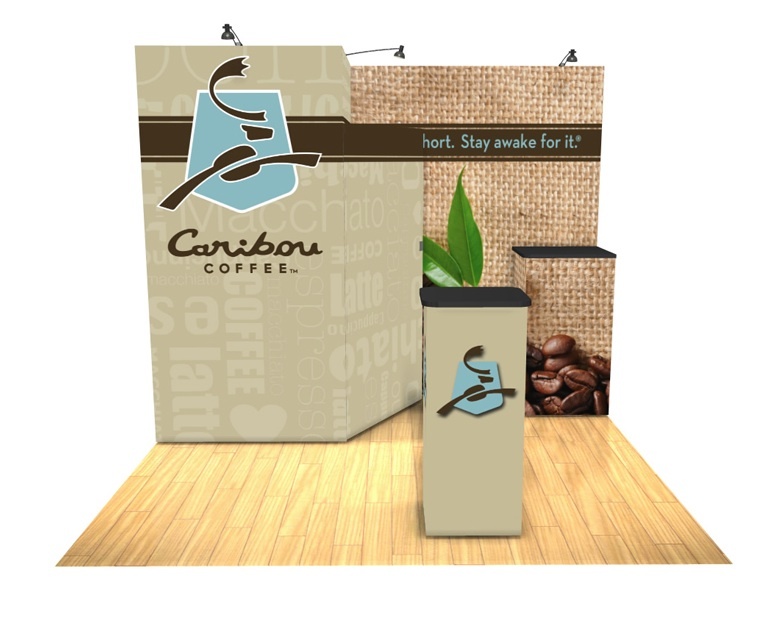 Designs that utilize the entire display as a complete canvas. 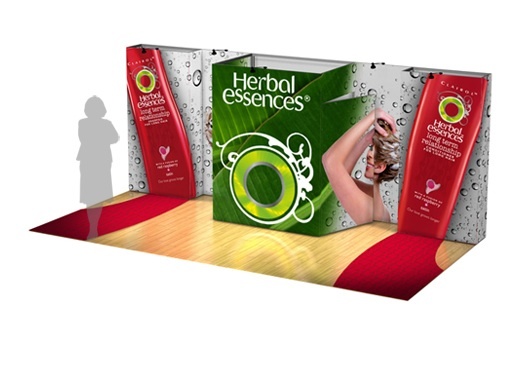 Graphics that completely cover the entire structure with your message. Think about the possibilities. One large graphic - a beautiful blank canvas just waiting for your creativity to explode without limits.